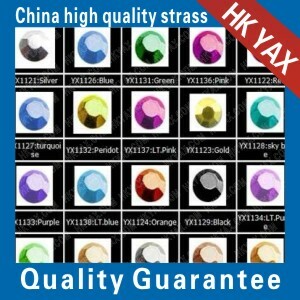 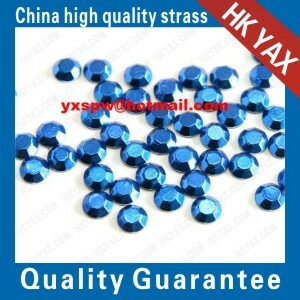 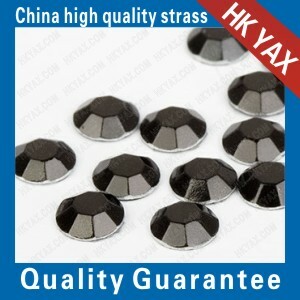 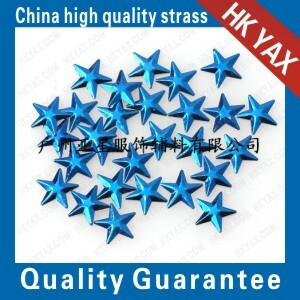 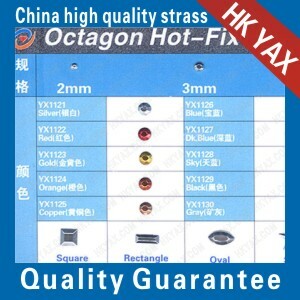 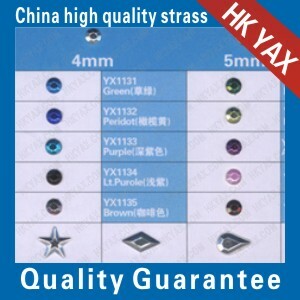 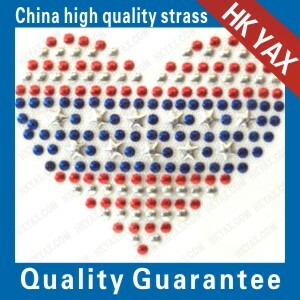 hot fix octagon,hot fix rhinestud,iron on rhinestud,metal stud,aluminium rhinestud,alumunium octagon. 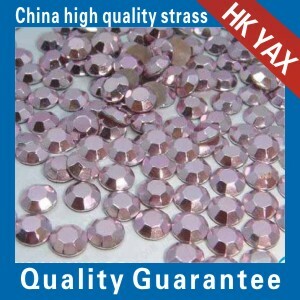 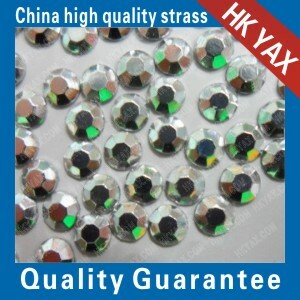 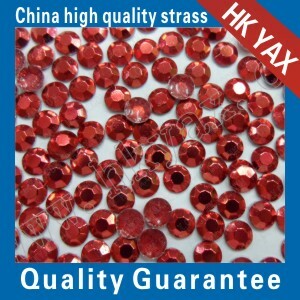 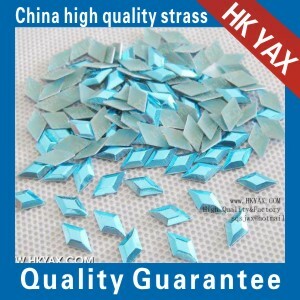 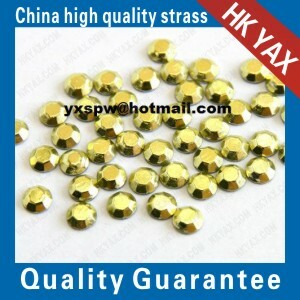 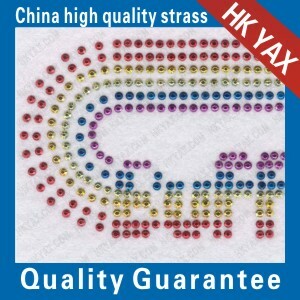 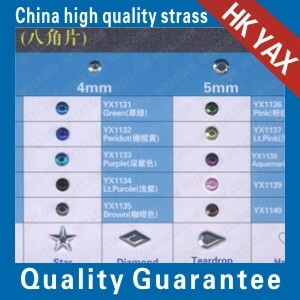 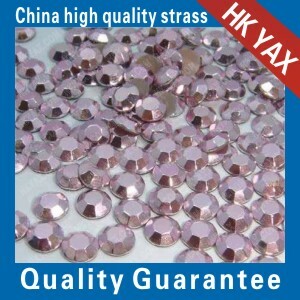 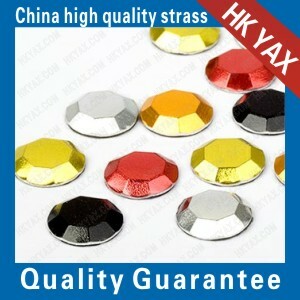 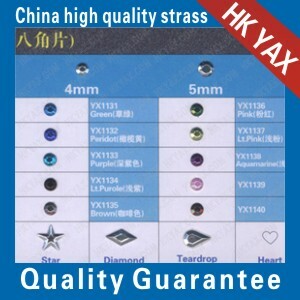 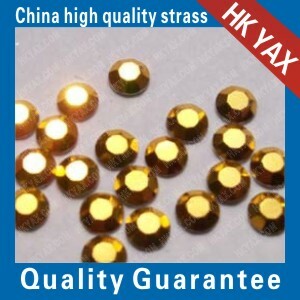 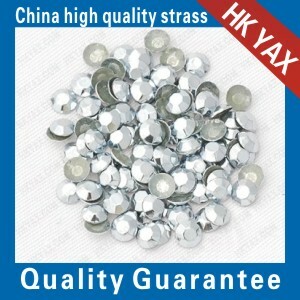 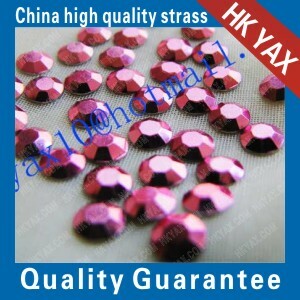 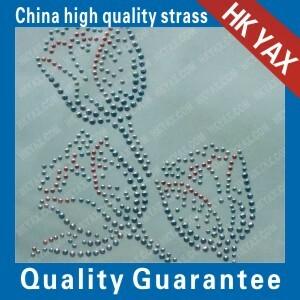 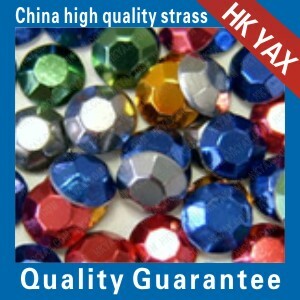 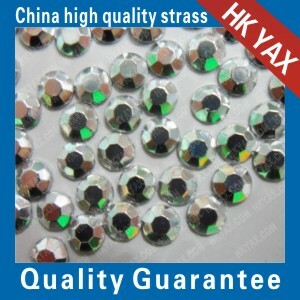 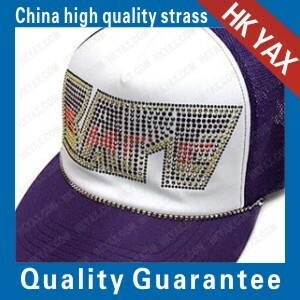 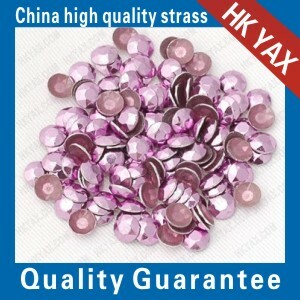 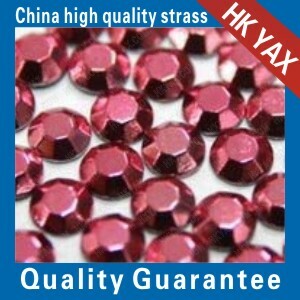 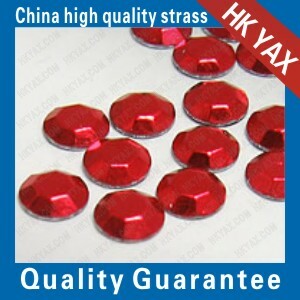 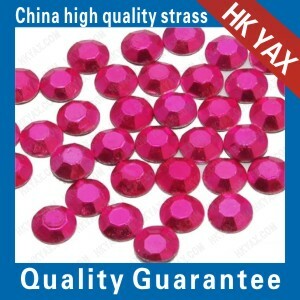 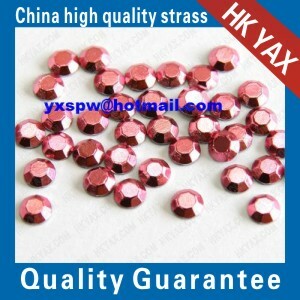 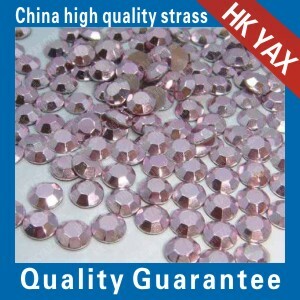 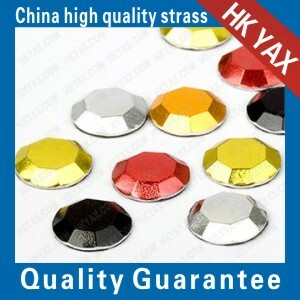 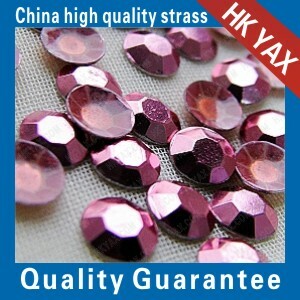 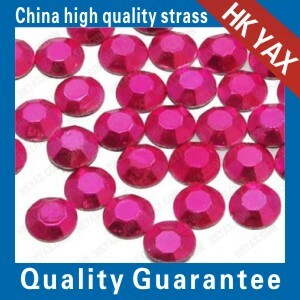 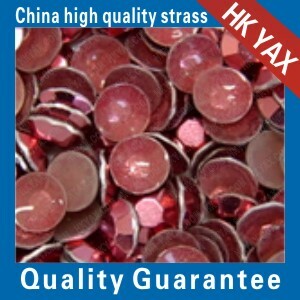 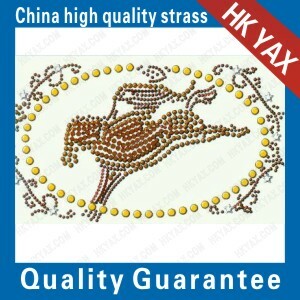 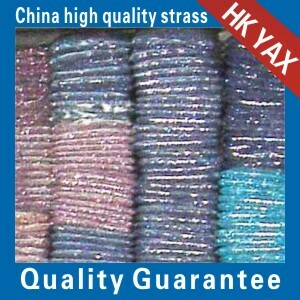 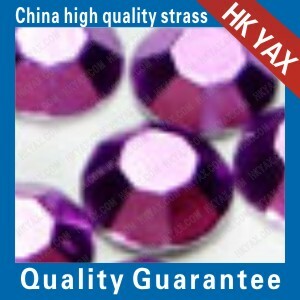 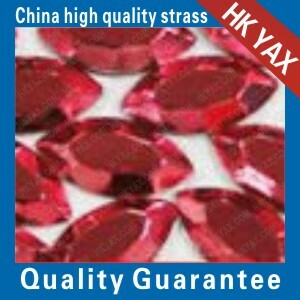 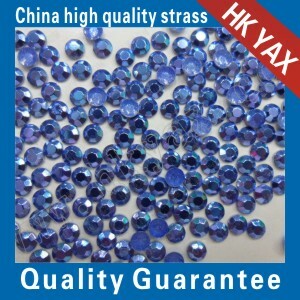 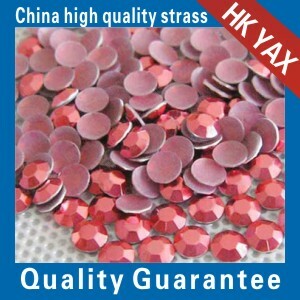 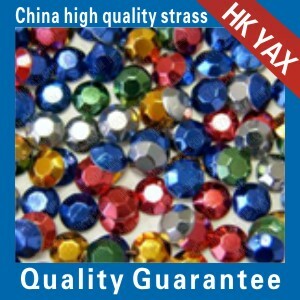 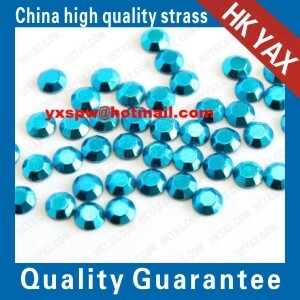 Hot fix octagon and hot fix rhinestones,hot fix nailheads are usually used together in making hot fix motifs. 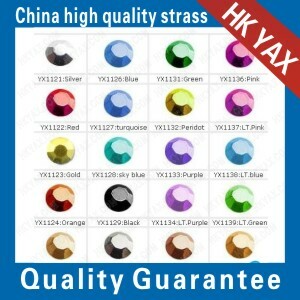 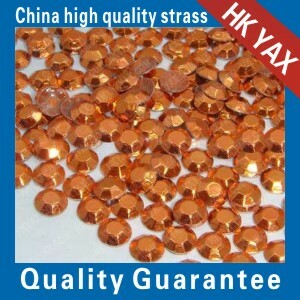 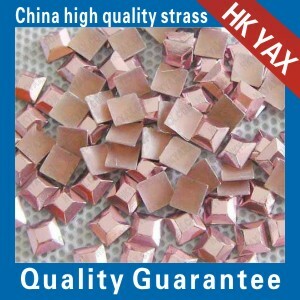 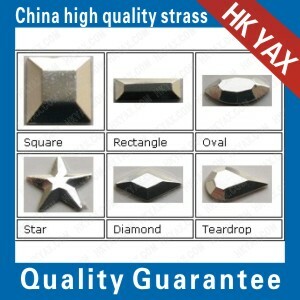 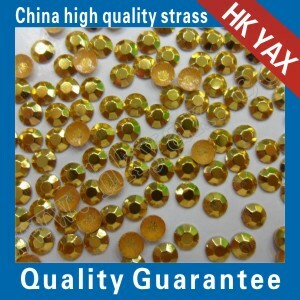 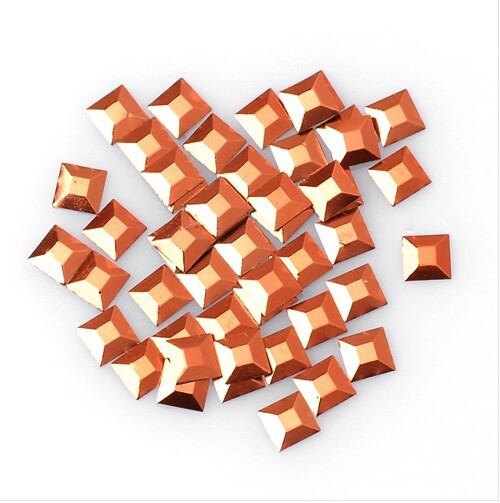 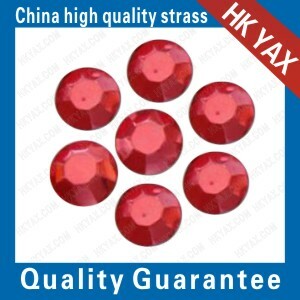 We supply hot fix octagon from 2mm to 8mm round shape and other shapes like rectangle,square,tear drop,triangle,diamond,star.heart etc.The octagon stud covers over 20 colours. 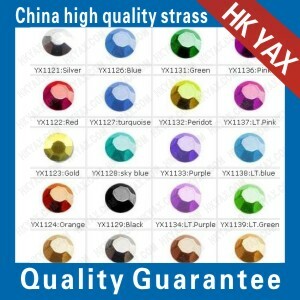 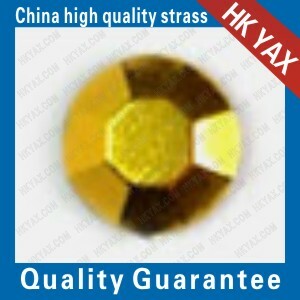 We also have brass stud,convex stud,hot fix pearl up to your choice.